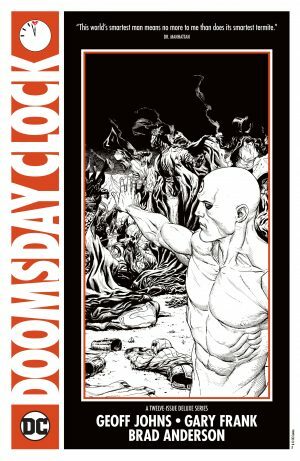 DC Comics Teases Doomsday Clock With Cryptic House Ad With Doctor Manhattan Vs. Justice League From Doomsday Clock #9 Cover! 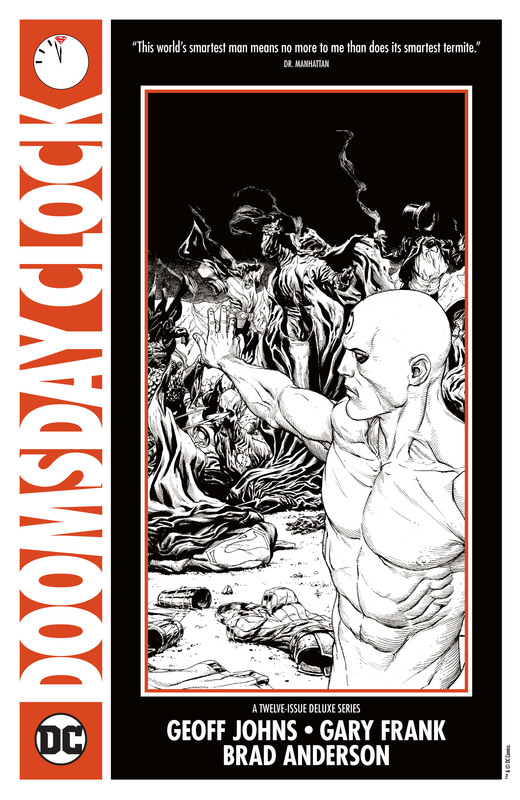 … From Doomsday Clock #9 Cover! The ad is featured in all core DC Comics superhero titles this week.